US50 to Ridge Ave to Robinson. House on left. Sign on. 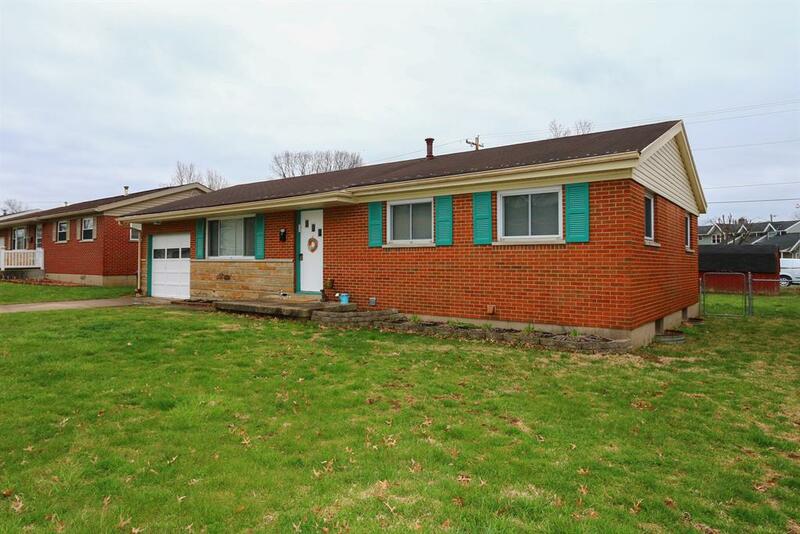 Nice updated 3 bdrm 2 full bath ranch offering newer appliances, carpet, paint, updated baths. Partially finished lower level. Fenced rear yard. 1 car garage. Home Warranty.